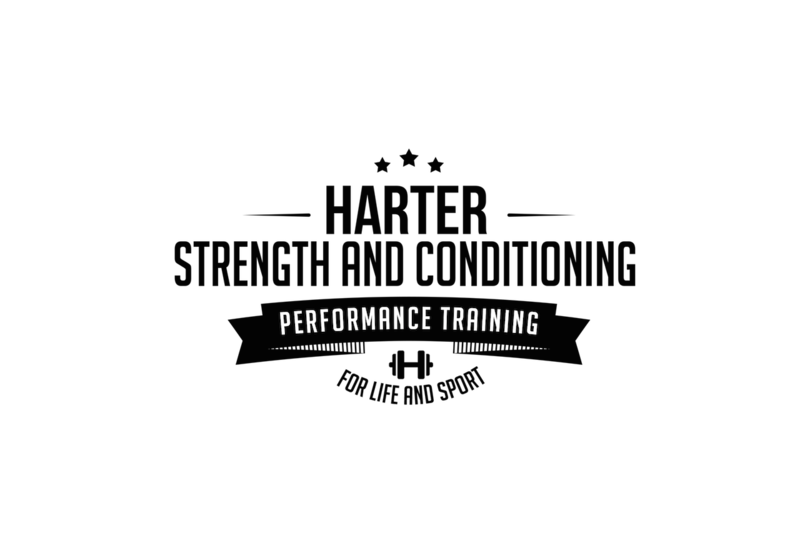 Why Harter Strength & Conditioning? Our workouts are designed to improve body compisition, performance, and overall fitness. By training with us you are hiring a professional coach to lead you through every workout. Big box gyms charge you an entry fee, and then you still have to pay for a trainer or specialized group classes. When you train with us there is no entry fee. You are paying for Real Results, and Top Notch Coaching. Results! We are committed to your success. In fact we live for it! It's what drives us to do what we do, and we look forward to seeing everyone reach their goals. Tell us what your goal is, and we will help you target your workouts to ensure you hit the mark. You can alter your workout by choosing advanced versions of an exercise, choosing the proper weight, and variations in tempo. We will coach you during our workouts to make choices relevant to your goals. LIFT is one of the best workouts available in a group training environment. This class utilizes traditional lifts with olympic barbells, kettle bells, and dumbbells. This is a great workout for adding lean muscle and gaining overall strength. We center the class around barbell exercises like Squats, Bench Press, Deadlifts, Military Press, & Cleans. We program on a weekly basis and add circuits to create a total body strength workout. Every 3 Months we test your 1 Rep Max and help you use the correct percentages during our group workouts. The format works well for beginners or experienced lifters. Combine LIFT with HIIT on a weekly basis to get the perfect combination of Strength & Conditioning. High Intensity Interval Training (HIIT) lives up to its name with fast paced fat burning intervals. A HIIT interval can consist of core exercises, weight training, cardio vascular conditioning, body weight training and any other modality of exercise available. Each workout is designed to boost the metabolism for hours after each session. These classes will not only help you burn body fat, but they will improve over-all performance and energy levels. We recommend you pair a HIIT with our strength class, LIFT or a private training session in order to balance out your workouts. These classes are also a great cross-training option for runners looking to add an edge to their training routine. METCON combines full-body strength training with high intensity cardio bursts designed to shred body fat. A METCON class can consist of core exercises, weight training, cardio vascular conditioning, body weight training and any other modality of exercise available. Each workout is designed to boost the metabolism for hours after each session. These classes will not only help you burn body fat, but they will improve over-all performance and energy levels.